My birthday is this month and as is customary, I plan to eat my way through it. Birthdays are for gluttony. 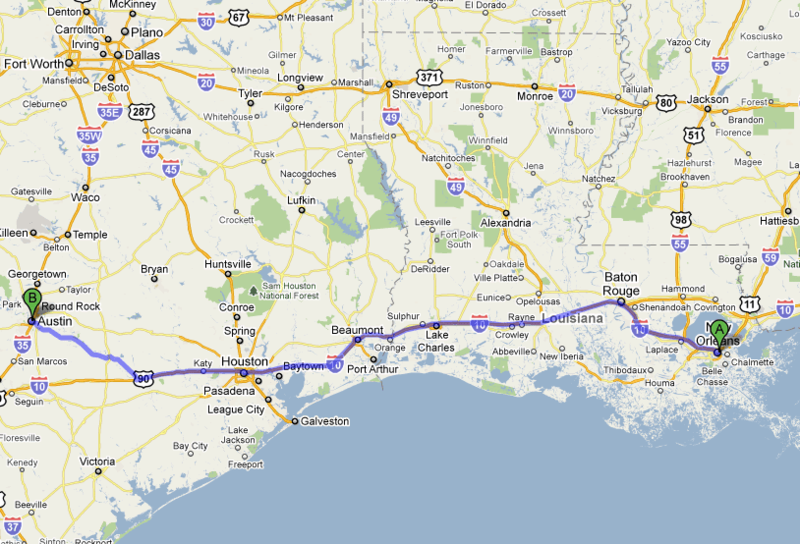 To start, we are planning a road trip from New Orleans to Austin and back, via Lake Charles and Houston. Who has suggestions of really wonderful places we might eat in Austin or at any point along the way? 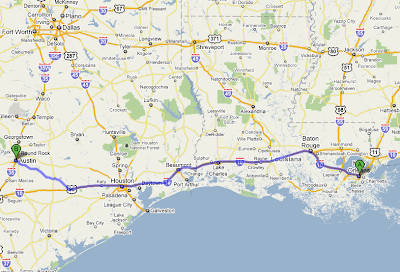 We can take Hwy 90 or I-10 through Louisiana depending on where the better eats are. I'm interested in anything that's really good, whether it be a hole in the wall or something exquisite and fancy. What do you recommend?